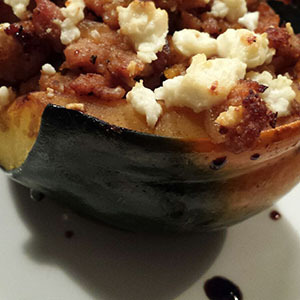 This dish is the perfect accompaniment to a roasted pork loin, or any other fall inspired meal. Give it a try…you won’t be disappointed! This lentil recipe is an all time favorite of long time customer, Carol. She learned it from a personal chef in Chicago. Enjoy! 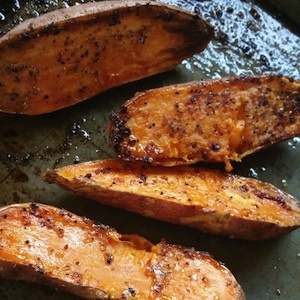 This is one of my favorite ways to cook sweet potatoes. 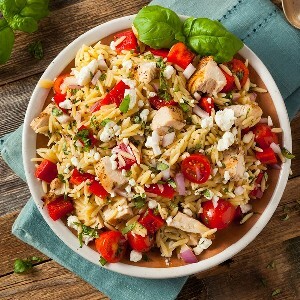 It’s super simple and flavorful. I make a big batch at the beginning of the week so I can eat them all week long…they are an especially great pre-workout snack! 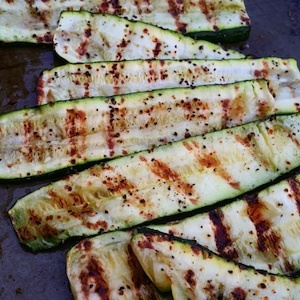 Take grilled zucchini up a notch by brushing with our Citrus Habanero Olive Oil…spicy good! 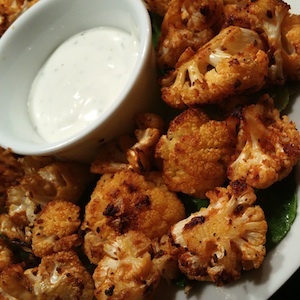 These spicy bites of cauliflower are the perfect snack for your next party!